Thank you to Nick Meshes, who posted this on Uptown Update's Facebook page. 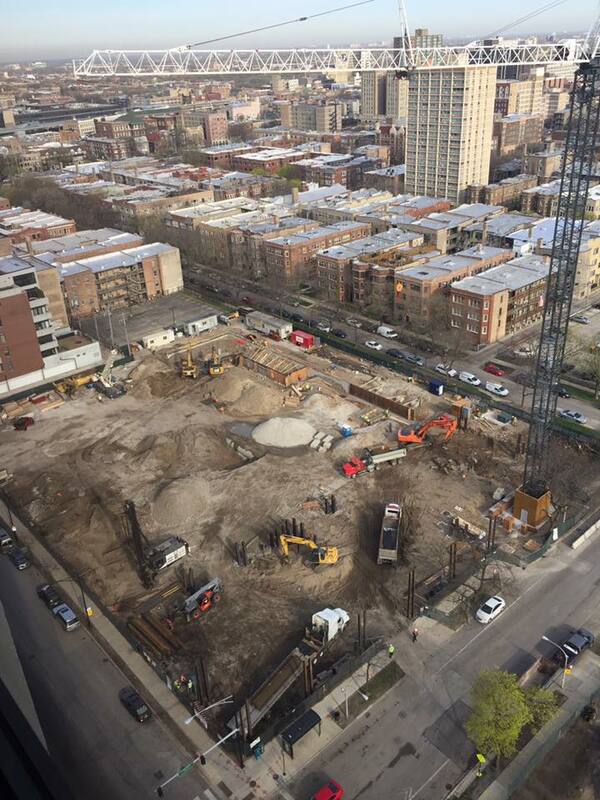 Isn't this site development on the *North-Side* of Montrose Avenue?? ....So, how does it come to get an odd numbered address, as in "811" Montrose!!?? They are using the 811 Agatite address as the moniker for the development. 811 Sounds "sexier" than 800.